Recyclable items are waste materials that can be processed to make new products. The recycled materials go through an intense process of separating the materials and converting into reusable products. 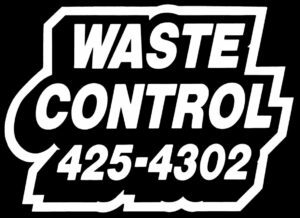 At Waste Control, we offer a suite of on-site and off-site recycling services to meet the needs of our residential and business customers. At the Waste Control facility, we have Drop-off Recycling and Buy-back Recycling Centers. The drop-off recycling center is a free service and is located adjacent to the Transfer Station Building entrance. The Buy-Back Recycling Center is located on the north end of the facility and is for customers wishing to be reimbursed for their recyclable materials at current market rates. 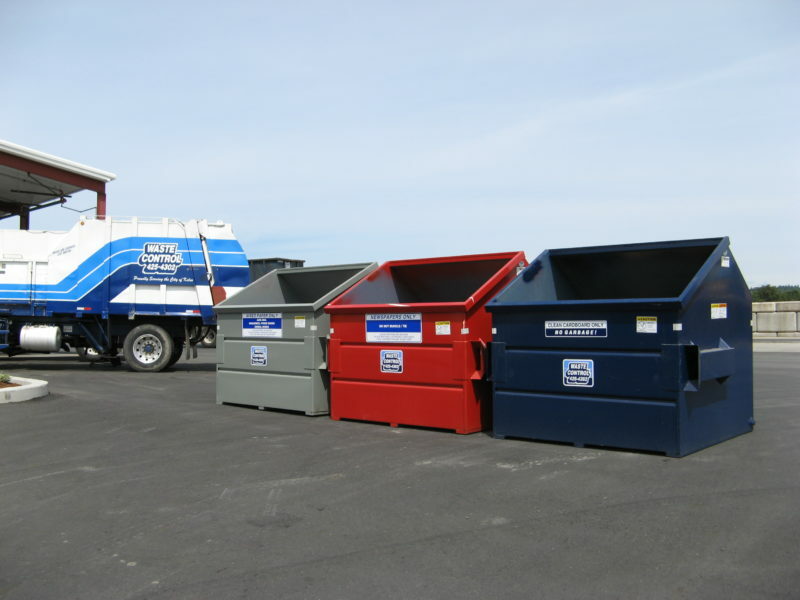 We also offer many off-site recycling services to meet your needs. We maintain free drop-off recycling sites throughout the community for common recyclable materials and residential waste oil and antifreeze. We also offer off-site residential curbside recycling and business recycling services.